This time of year I have flat out flower withdraw. 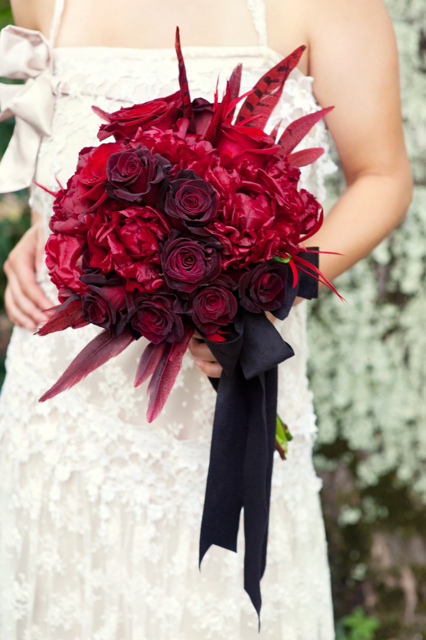 Luckily for me, I do have some winter weddings this year, and that will make the DT's a little easier to handle. I look outside and see my frozen gardens and I want to scream "give me peonies." Here are some peony creations from last year. I hope they bring a little bit of Spring to your day and mine. 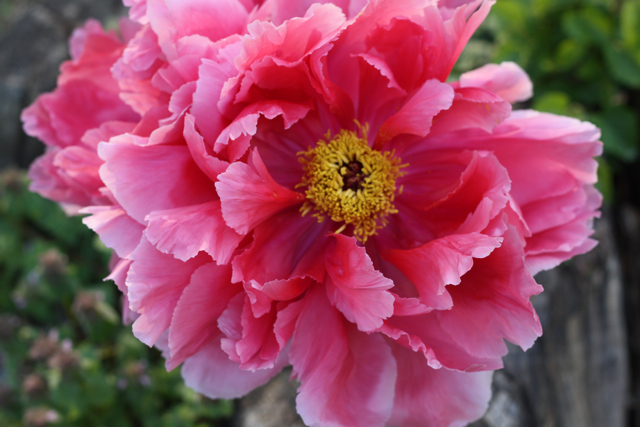 The first pictures is a tree peony from my garden. I know, delicious right!!! White, pink, or red, I don't care, just give them to me. The above 3 images were taken by photographer Anne Robert. No matter how I arrange them, I simply love them. Photograph by Kristen Gardner. Every single one of these hot pink lovely peonies came straight from my garden. 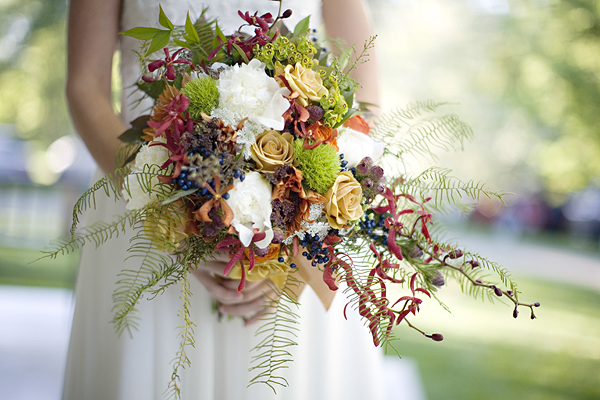 I literally walked through my garden creating this bouquet. 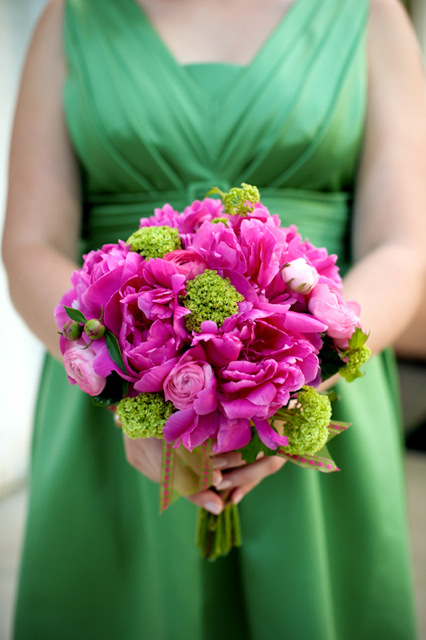 These maids bouquets featured my hot pink peony and viburnum, also from my garden. Last two photographs by Genevieve Leiper. Photograph Ron Jones. 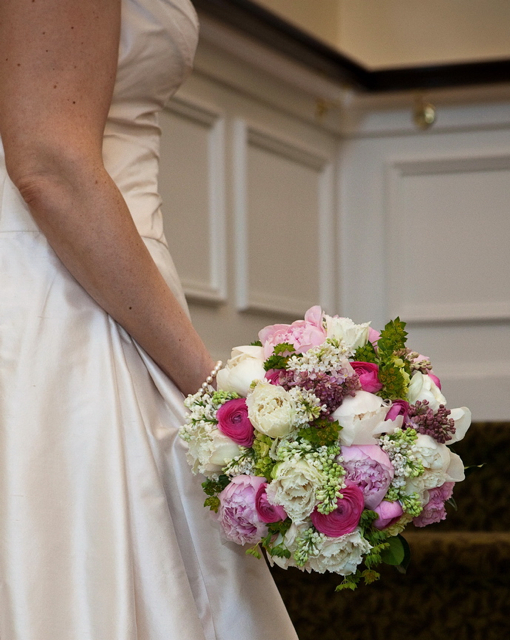 White and pink peony mixed with white lilac, pink ranunculus, pink lilac and bupleurum. I look forward to Spring and having peonies in the garden. Gorgeous peonies to brighten a gray day, thanks Holly! 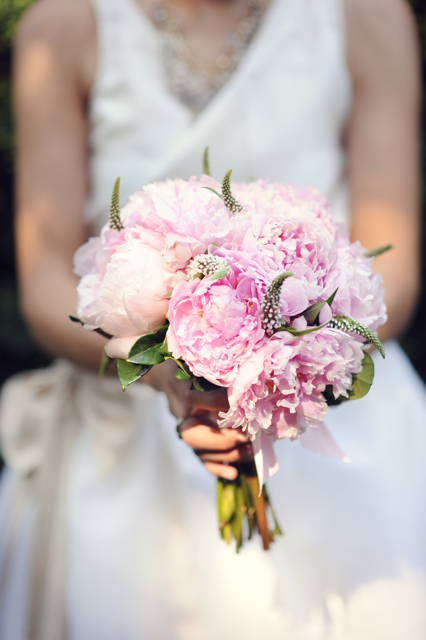 I love peonies but those bouquets make them look even more stunning! Gorgeous! 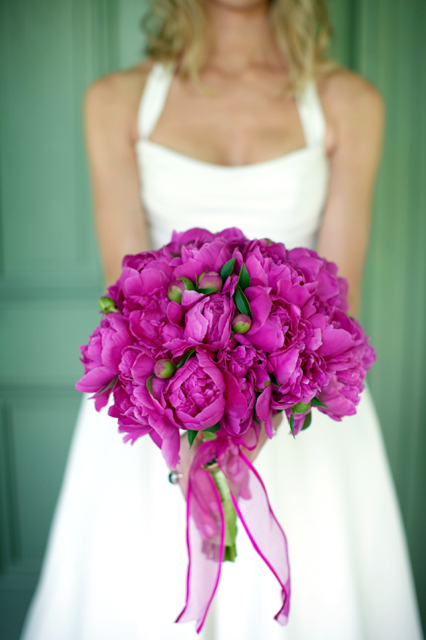 That hot pink peony bouquet is amazing! Wow. Love it!